We investigate the impacts of public finance, work with affected communities and local organisations across the world and help them protect their rights and livelihoods. We make sure their stories are being told in Europe’s power centers. 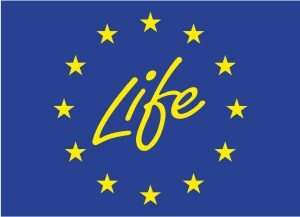 We regularly meet representatives of the institutions we monitor and we’re in Brussels, too, doing our bit to make Europe a fairer, cleaner and sustainable place. We expose the risks of international public finance and bring critical updates from the ground. We believe that the billions of public money should work for people and the environment. Coal is an outdated industry on its last leg. Public finance can move our economies in a new, socially responsible direction. Public money must not become an auxiliary for human rights violations or the marginalisation of affected communities. The key to unlocking a positive new vision for Europe is rethinking the EU budget for a more equal and sustainable economy. An economy based on well-being. 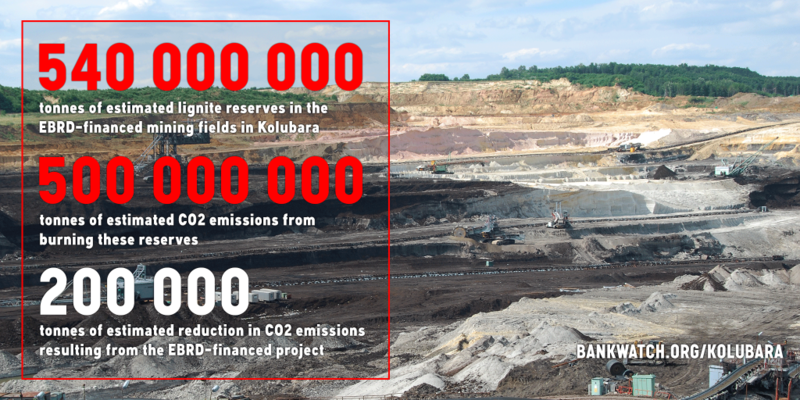 Linked to a slew of controversies, the Kolubara lignite mine in Serbia will receive loans from European public banks. Corruption allegations, pollution at local level, irregularities in resettlement of local populations and not to forget a climate damaging approach to energy investments should be reason enough to find alternatives to lignite mining. 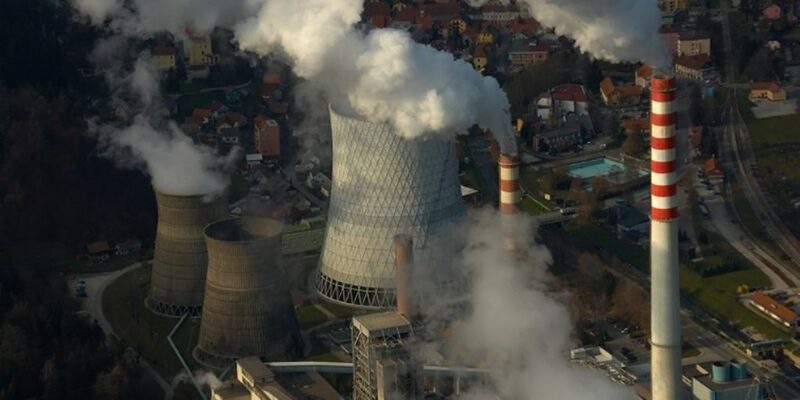 Slovenia has built a new 600 MW unit at the Šoštanj lignite power plant (TEŠ6) which has turned out to be a financial disaster, as well as locking the country into a carbon-intensive future with tens of millions of annual losses for the next four decades. The Bosnian section of the international Corridor Vc is planned to run for 330 km through Bosnia and Herzegovina. Concerns about environmental impacts and threats to cultural heritage were raised by local people and cultural figures. The public discussions about the project have led to a series of scandals and a deadlock of the motorway’s development. This research analyses the context of downsizing the ining sector in the Jiu Valley, the concrete measures taken to mitigate the social impact in the areas hit by restructuring the mining sector and how successful these measures were.